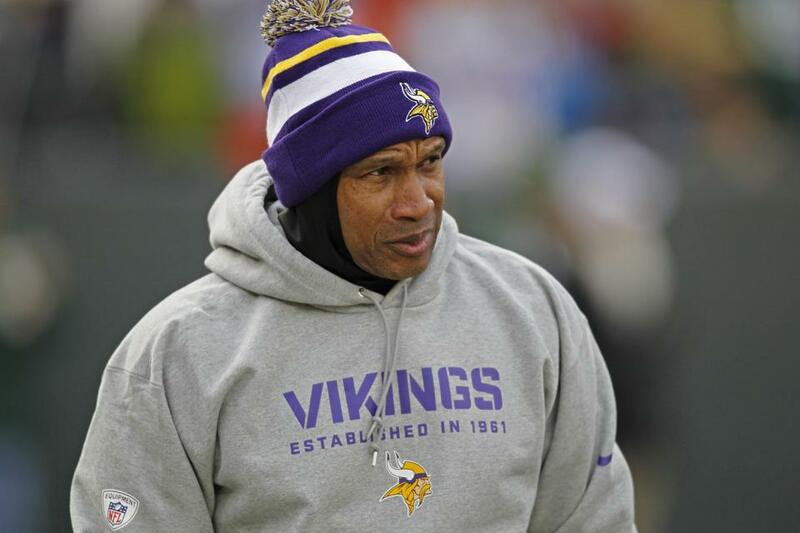 It didn’t take long for former Vikings coach Leslie Frazier to find a new job in the NFL, as the Tampa Tribune reports that the Frazier is heading to Tampa. Frazier will join new Buccaneers coach Lovie Smith’s staff as the teams new defensive coordinator. 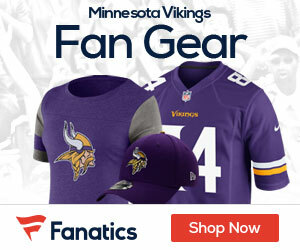 The Vikings fired Frazier Monday after a three-year run with the Vikings in which he compiled a 21-32-1 record. Tampa hired Smith on Wednesday, and he’s already got his offensive coordinator, as he hired former University of California coach Jeff Tedford. Frazier, 54, replaces Bill Sheridan, who served as former Bucs coach Greg Schiano’s defensive coordinator for two years before being fired this week along with the rest of Schiano’s assistants. It’s a position that Frazier knows well, as he ran the Bengals D from 2003-04 and held again from 2007-10 with the Vikings, who made Frazier their interim head coach for the last six games of the 2010 season.